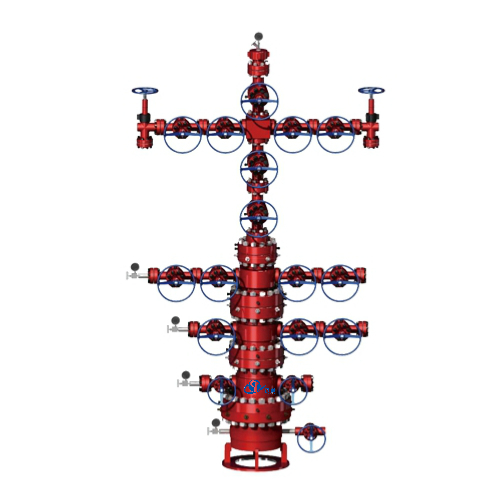 2-1/16", 2-9/16", 3-1/16", 3-1/8", 4-1/16"
A Thermal Recovery Wellhead Christmas Tree, also commonly known as Thermal Wellhead Assembly or Steam Injection Wellhead Assembly, is the equipment using the method of thermal recovery in which a well is injected with steam and then subsequently put back on production. 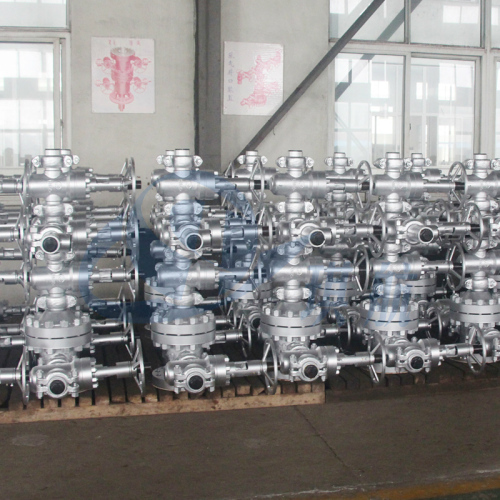 A cyclic steam-injection (also referred to as huff and puff or steam soak)process includes three stages. 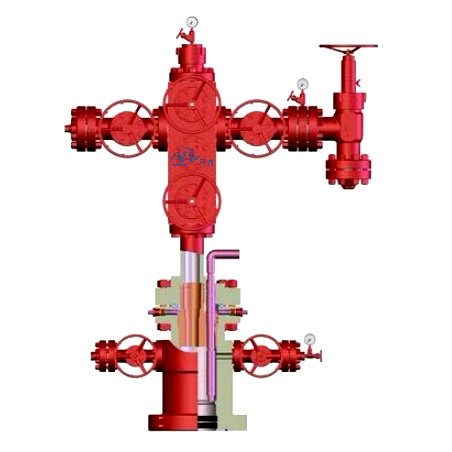 The first stage is injection, during which a slug of steam is introduced into the reservoir. 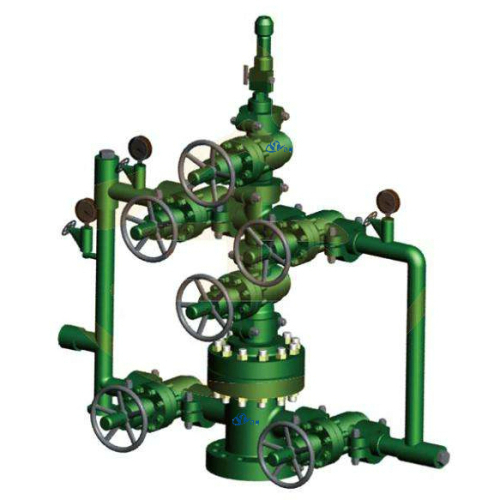 The second stage, or soak phase, requires that the well be shut in for several days to allow uniform heat distribution to thin the oil. 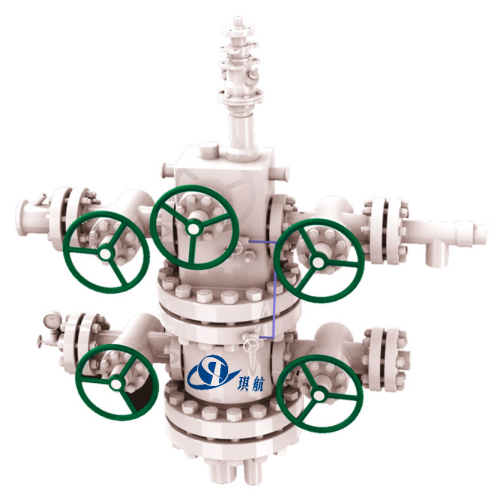 Finally, during the third stage, the thinned oil is produced through the same well. The cycle is repeated as long as oil production is profitable. 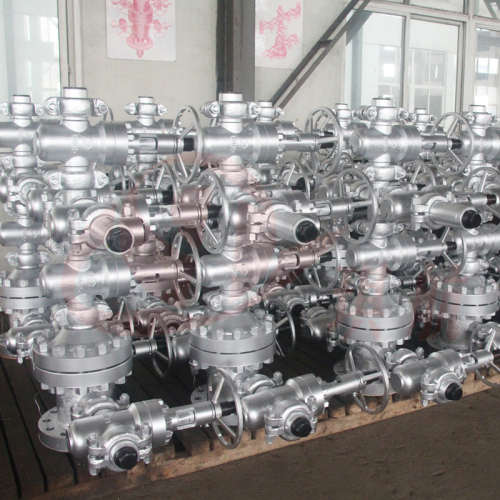 Thermal Recovery Wellhead Assembly is used widely in heavy-oil reservoirs. 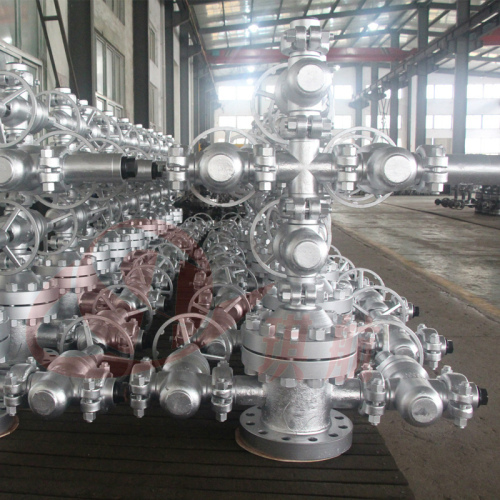 All Qihang's Thermal Recovery Wellhead Christmas Trees are fully designed and manufactured in accordance with API 6A, NACE MR0175, and other relevant standards. 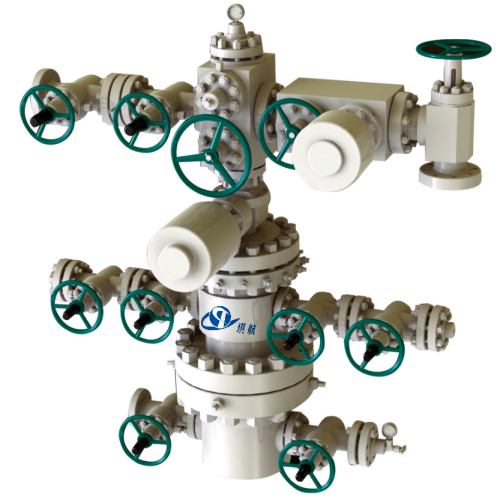 Available in sizes from 2-1/16" to 4-1/16" and working pressure up to 5000PSI. 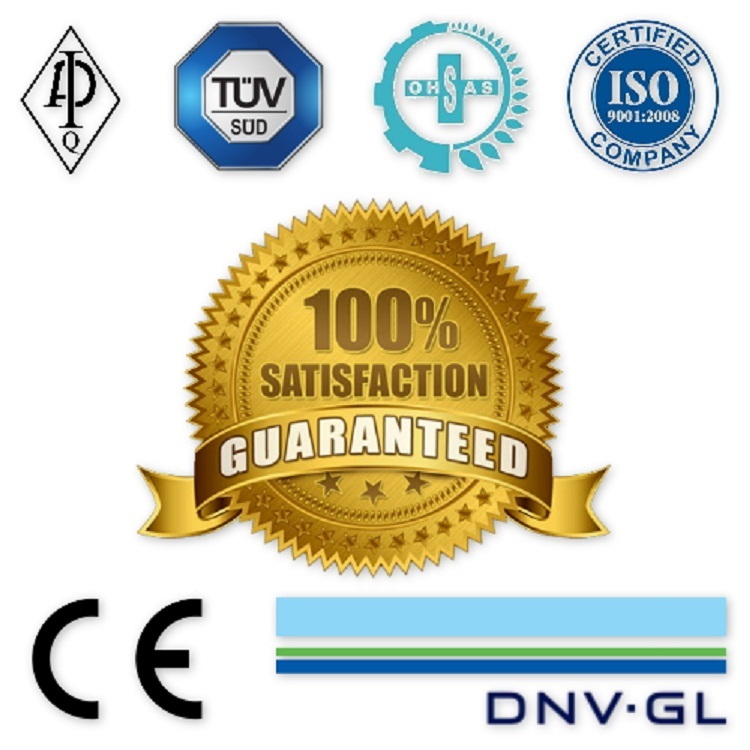 We can also design and produce as per customer's specific requirements. 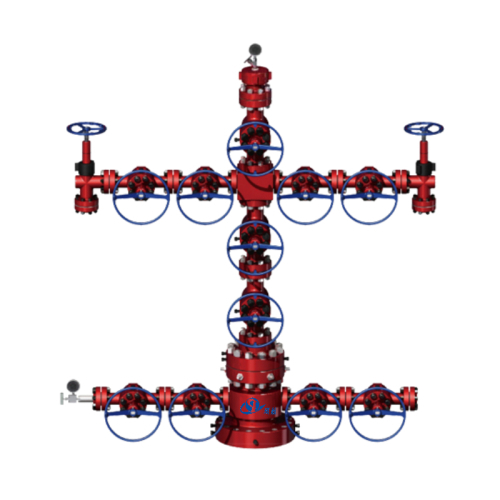 We have put great efforts and much considerations into these wellhead assemblies and christmas trees and made them availabe in various options to accomodate different operating environments. 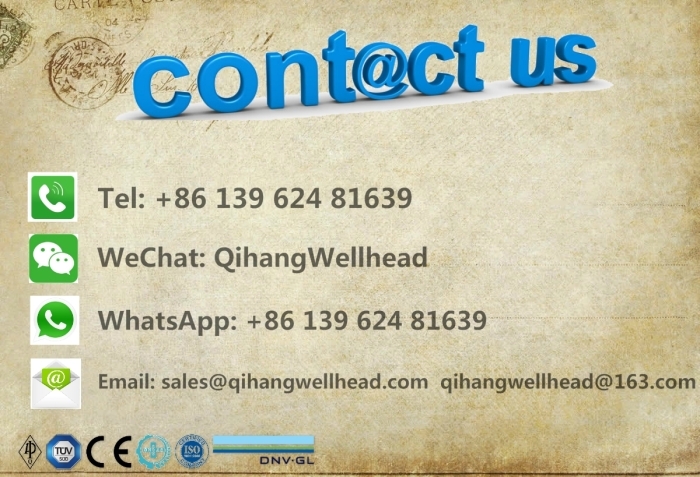 Traceability: Qihang's Thermal Recovery wellhead assembly and xmas trees are supplied with full traceability documentation for each component. 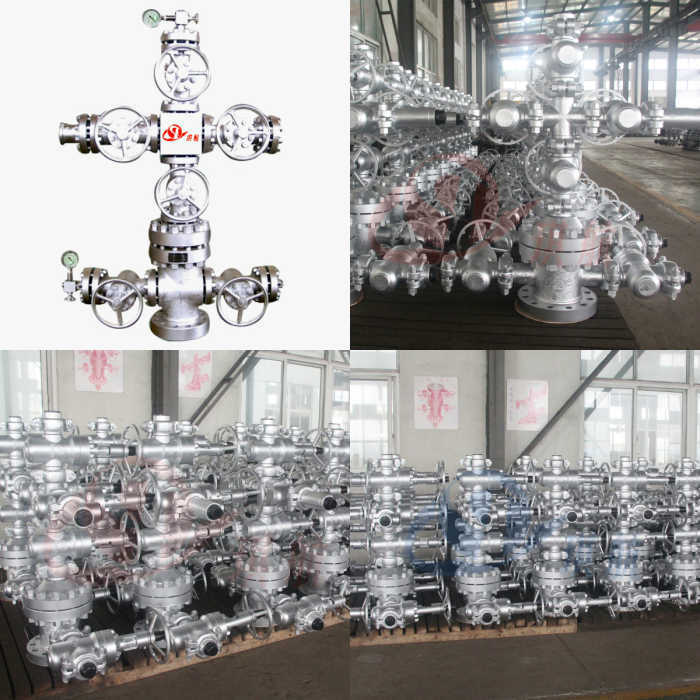 Qihang produces various types of High Quality API 6A Thermal Recovery Wellhead Assembly & Christmas Trees at Truly Unbeatable Prices.